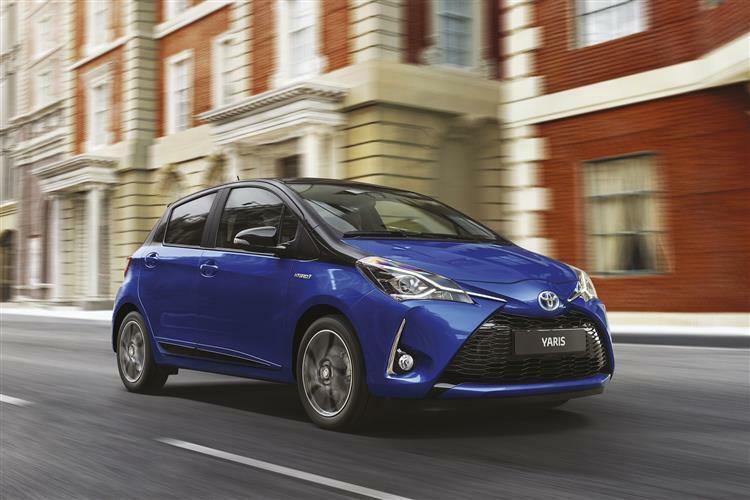 Is the Toyota Yaris Hybrid a car that appeals on grounds other than mere skinflintery? The answer has to be yes. 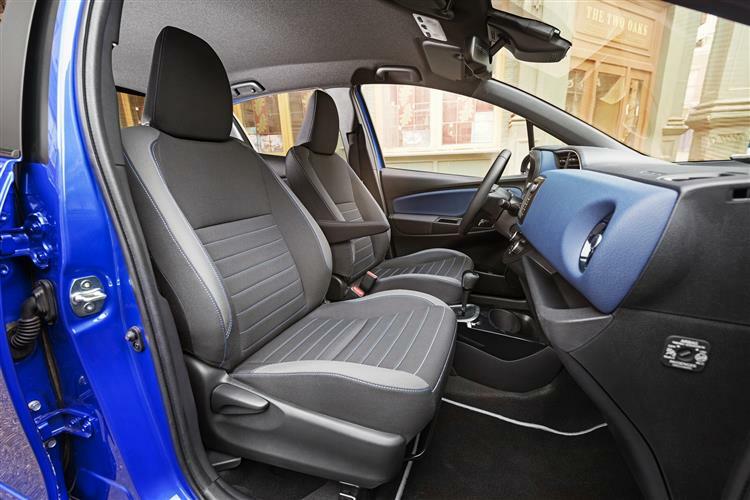 Even if you didn't care what fuel economy or emissions figures it was getting, you'd be impressed with its ride quality in town, its smooth powertrain and the way it integrates big car features into a supermini. 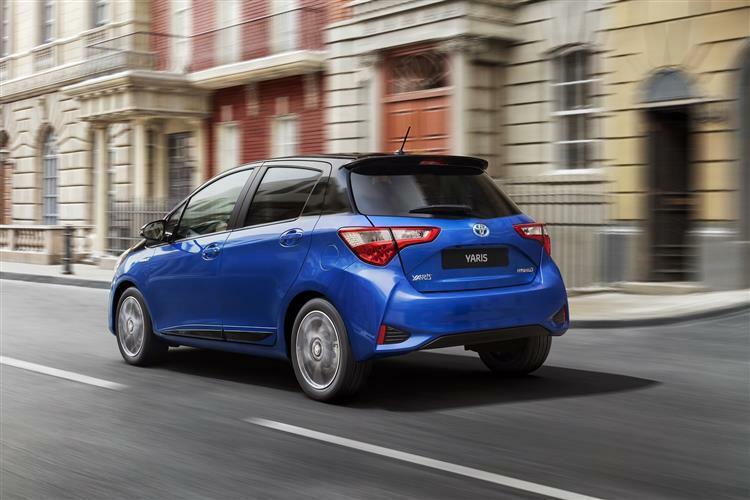 Choose the base 'Active' model and you're getting an awful lot of car for around £16,000. 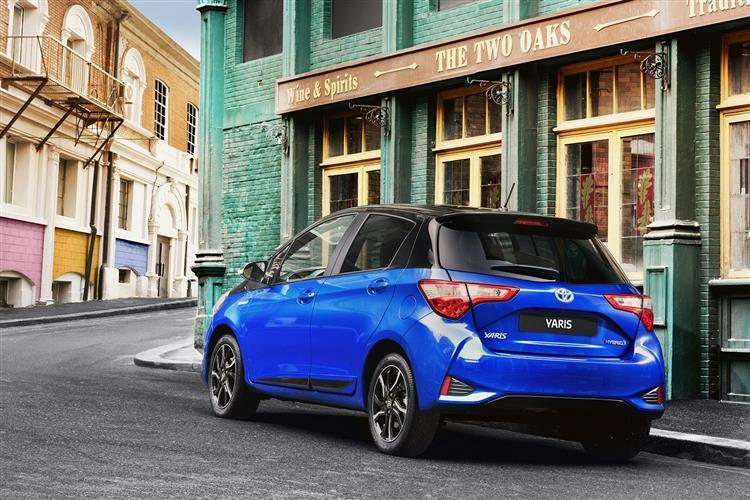 You can easily spend that on a sparsely-equipped feebly-powered Fiesta or Corsa diesel, so the Yaris Hybrid's value proposition is easy to appreciate. 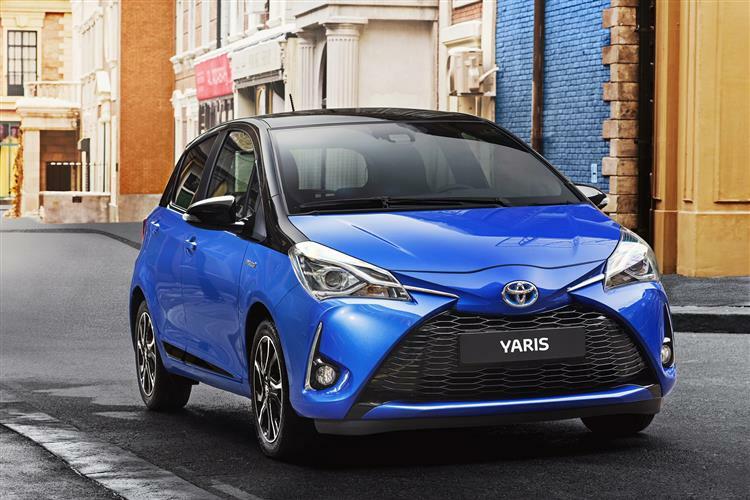 The changes to the Yaris have worked well on the Hybrid. 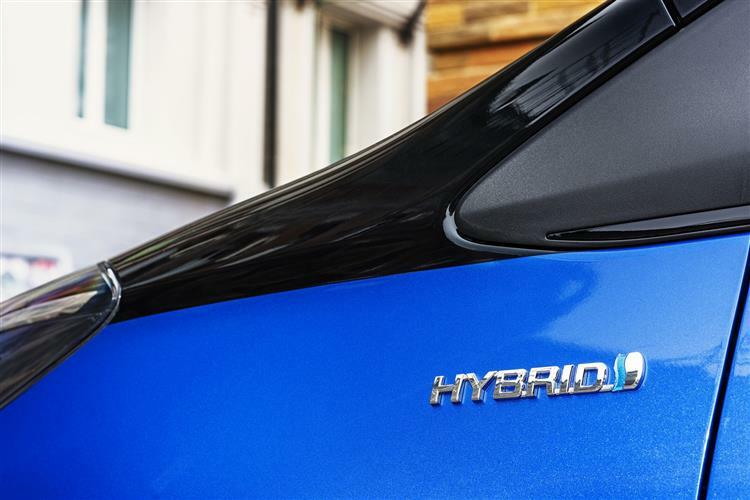 While it's still not the sharpest driver's car in the sector, it never set out to lay claim to that title. 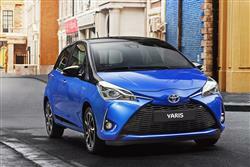 Instead it's a car that works brilliantly at its key remit; taking the slog out of city driving. You can't ask for much more than that.